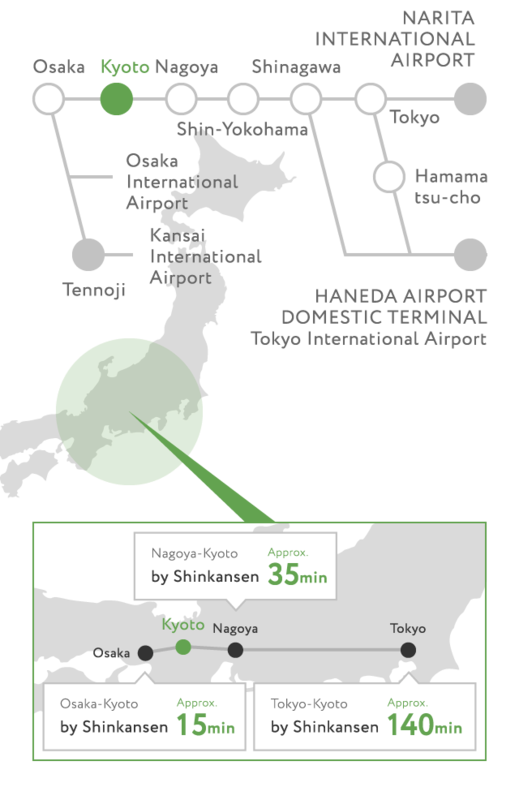 As the world's top-class tourist city, Kyoto offers major means of transportation.Visitors can travel smoothly to Kyoto from other cities, and from Kyoto to other cities around Japan. Head for Kyoto/Otsu on Route 1. 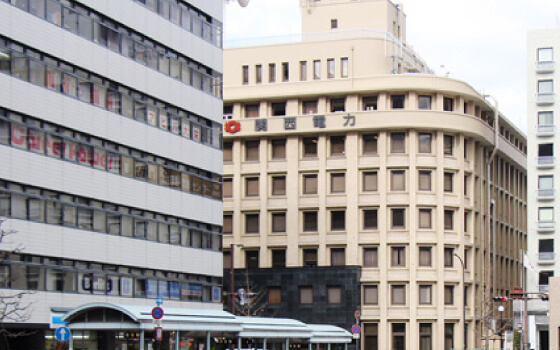 After passing through JR's elevated tracks, turn right at the crossing "Horikawa Shiokoji." 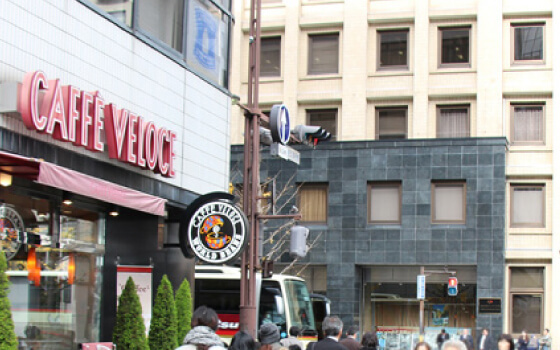 Turn right at Jujo-dori street, then turn left at the crossing "Kawaramachi Jujo." 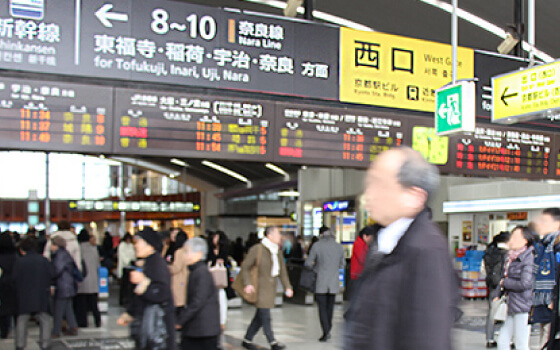 After passing through JR's elevated tracks, turn left at the crossing "Kawaramachi Shiokoji." After getting off the train, head for the West Gate. Exit through the ticket gate and walk to the right. 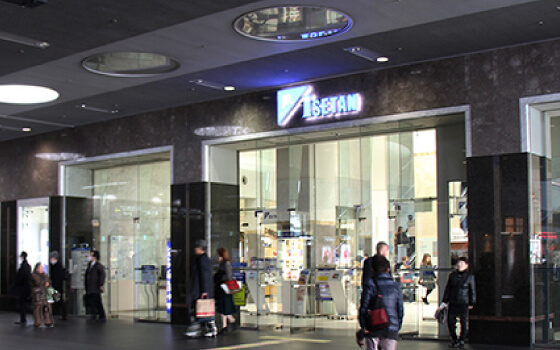 You will find the department store named JR Kyoto Isetan. 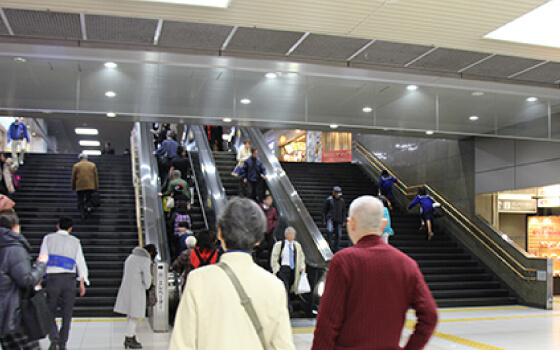 Go straight with Isetan on your left, and go down the escalator. 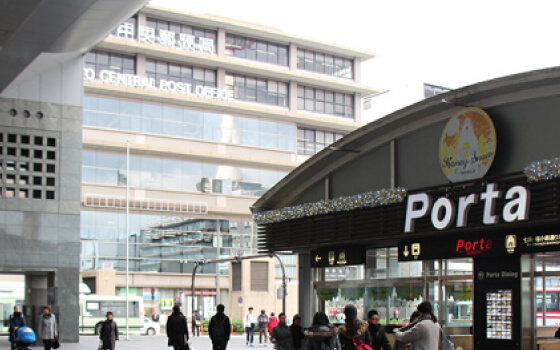 Please head toward the "Kyoto Central Post Office" that you can see directly on your left. Once you reach the post office you will see the Kansai Electric Power Building on your right. At the traffic lights, please cross over to the Kansai Electric Power Building side of the road. 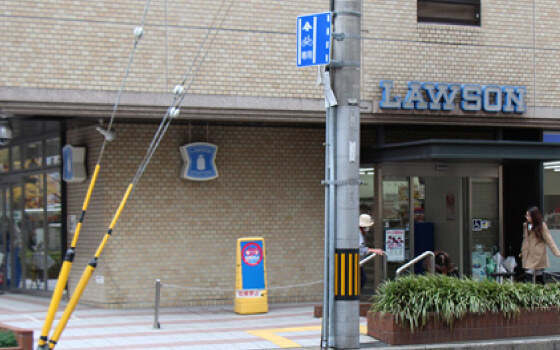 With the Kansai Electric Power Building on your right, please head toward LAWSON and then turn right. 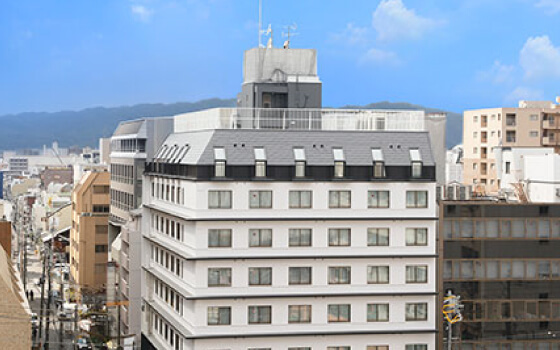 You will then see Kyoto Tower Hotel Annex. 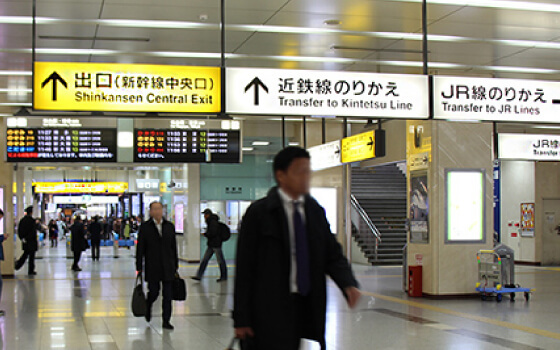 Exit through the ticket gate at the Shinkansen Central Exit, and you will find the platform of Kintetsu Railway in front of you. Turn right at this point. Go up the escalator and walk straight. Kyoto offers convenient access to Universal Studios Japan®, Osaka! Approx. 30 min. 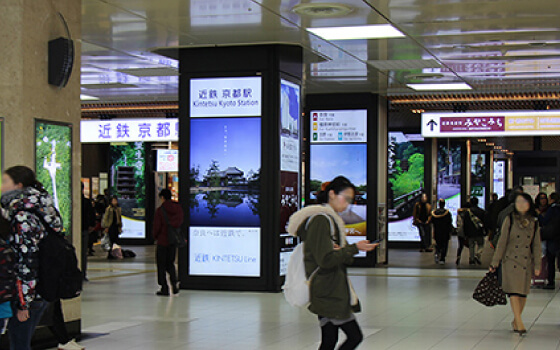 from Kyoto Station to Osaka Station by JR Special Rapid Service. Approx. 15 min. from Osaka Station to Universal City Station via JR Osaka Loop Line.